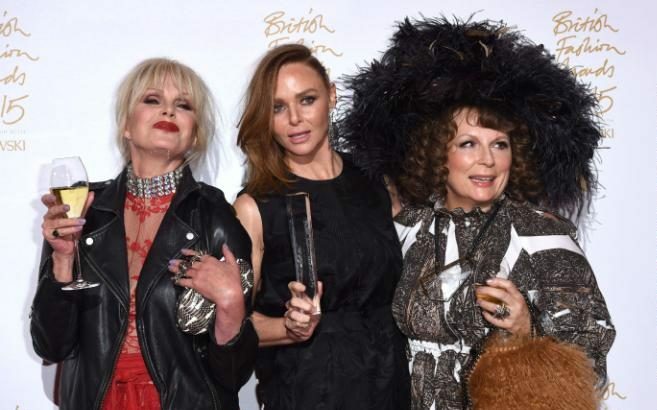 Ab Fab: The Movie is shaping up to be a real treat. Just last week Stella McCartney dropped the biggest hint yet that she’ll make a cameo in the film by asking main characters Edina Monsoon and Patsy Stone, played by Jennifer Saunders and Joanna Lumley respectively, to turn on her Mayfair store’s Christmas lights. Bag designer Anya Hindmarch has also been spotted in the background of party scenes.